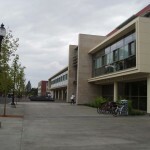 Washington State University has beautified its campus, enhanced student life, integrated the latest technology, and promoted sustainability through the renovation of the 60-year-old Compton Union Building (CUB). 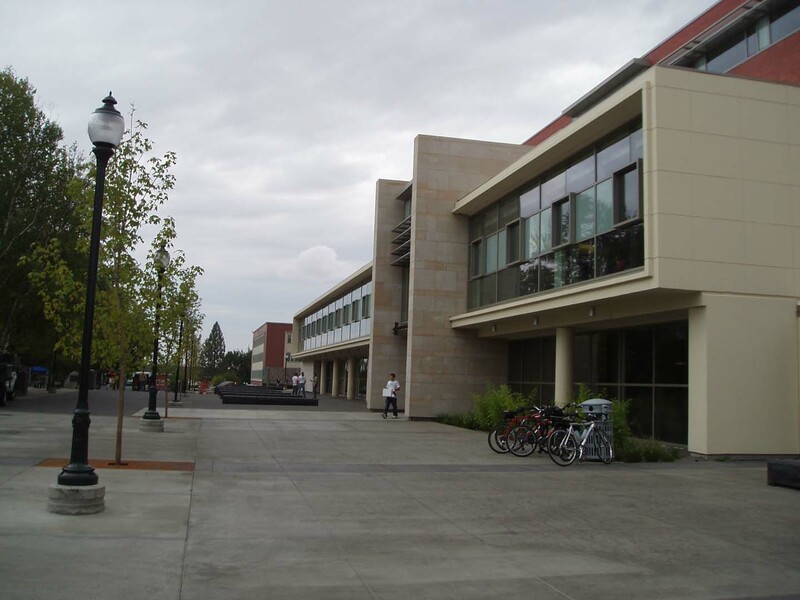 This renovated structure is the first on campus to achieve LEED certification. 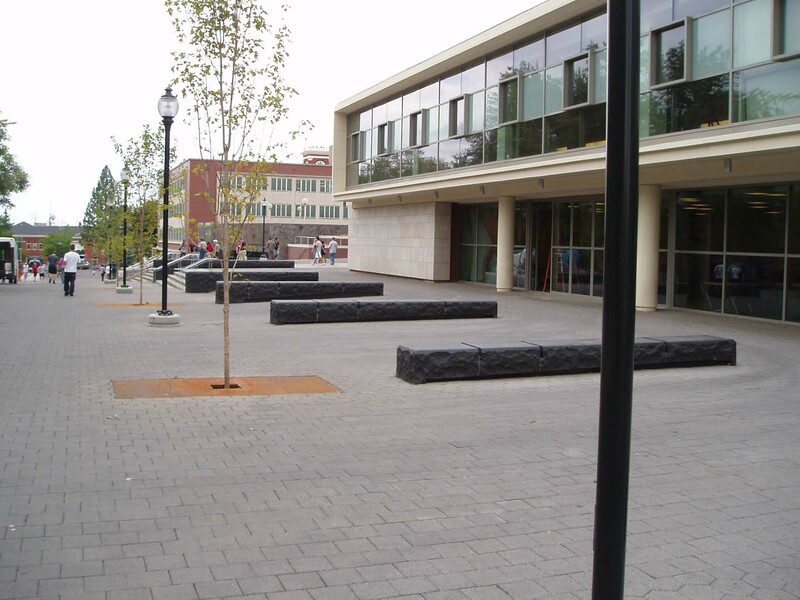 Mankato Grey Limestone veneer from Minnesota has been added at the exterior of all entrances to the building, creating an attractive blend with the existing campus’ signature red brick. The entry cladding flows from the exterior walls, passing through the vestibules, and terminating inside the building. Specially designed floor to ceiling “spine” shaped walls, clad with Mankato grey limestone, flow down the main corridors of the 1st and 2nd levels, housing angled stone accent pieces, light boxes, and display windows. 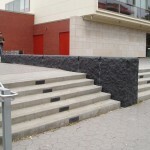 Designed for both aesthetic appeal and practicality, massive cubic granite benches provide seating throughout the site. Fabricated from Crystal Black granite that is quarried in China’s Fujian Province, these benches display thermally finished tops and radiused edges with a subtle transition to vigorously cleft vertical faces. 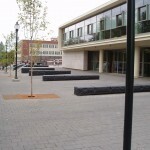 The cladding system is a unique hybrid of mechanical anchors and a laid-up masonry system. Wind and seismic loads are accommodated through mechanically fastened clips, while gravity loads are transferred via shim stacks from course to course back to relieving angles that are anchored to the building’s structure. 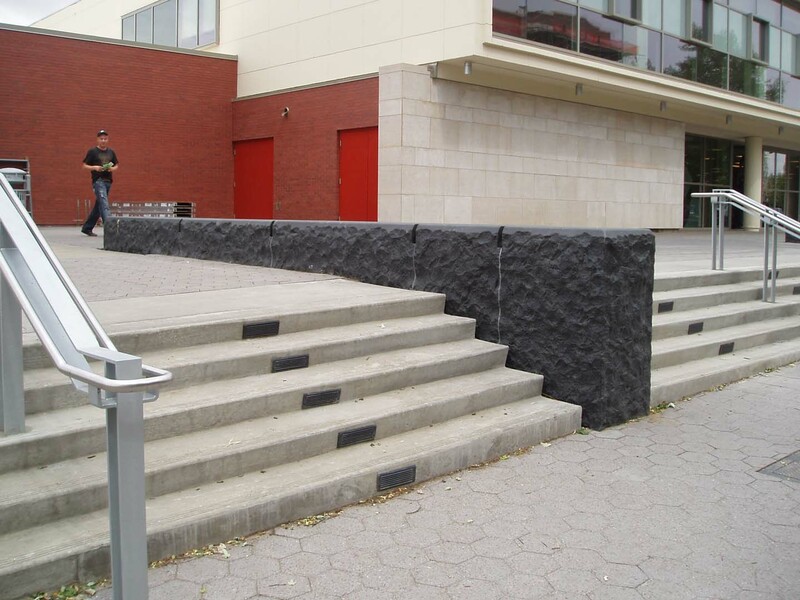 The stone joints in the cladding are open and only 1/8 inch wide, which requires special attention at the factory, and quality craftsmanship during installation to satisfy construction tolerances. The Mankato grey limestone presents a technical challenge in that it tends to discolor when exposed to the elements. The affects of this attribute are deliberately incorporated into the exterior design of the CUB, as it gives the stone a seasoned appearance, in line with the tone of the existing façade. For the interior applications, however, the design requires preservation of the material’s original colors and characteristics as it is appears when freshly quarried. This requires special handling and packaging as well as acute attention to storage procedures at the job site to avoid subjecting the stone to sunlight and the elements. This entry was posted in Education on October 1, 2014 .